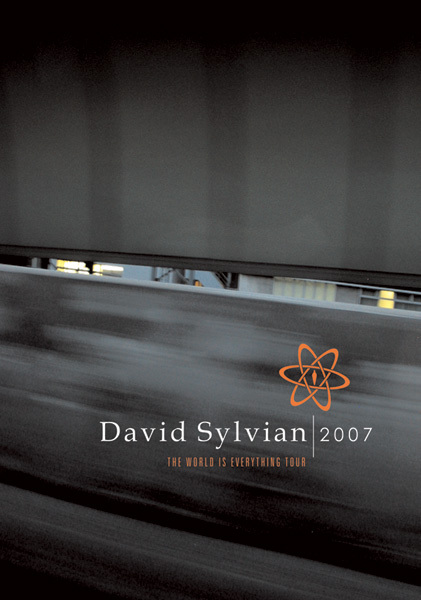 This limited edition brochure which accompanies The World is Everything tour features a selection of photographs by David, many of which can be found elsewhere on this website, plus a sampler CD of material from the SamadhiSound label including a track from Steve Jansen's 'Slope' and two exclusive tracks by David. Available exclusively at venues during The World Is Everything tour. The release on this page is no longer available from Samadhisound. Reviews of our releases can be read by clicking here. Click here to return to the Samadhisound release archive.